TOAC has the expertise to design, supply, install, commission, and maintain HVAC systems to serve the commercial & industrial market. We are proud to introduce a dynamic company with a truly affirmative approach to the industry. 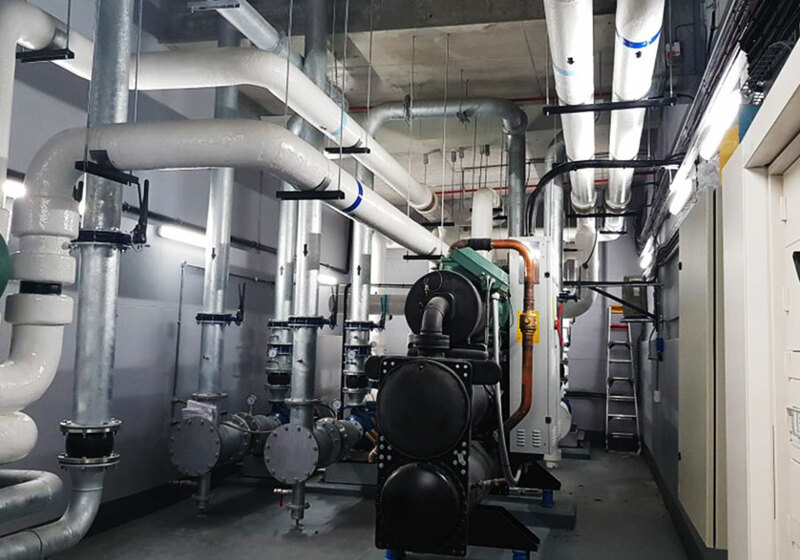 Specialising in industrial and commercial end-to-end Heating, Ventilation, and Air Conditioning Systems. 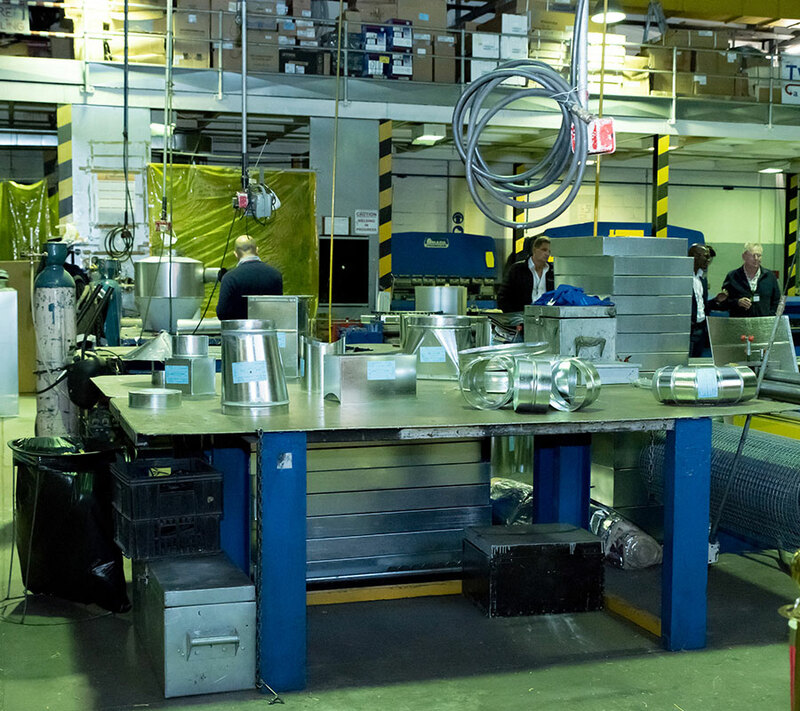 As a company that prides itself on innovation and excellence in execution, TOAC continues to pave the way as an HVAC industry leader. TOAC’s ‘hands on, can do’ approach to HVAC installations, sets them apart. Their focus on fostering long standing relationships with leading Property Developers and Professional consultants within the industry ensures continuity and mutual contentment. Their dedication, expertise and commitment ensured their success from the outset and they rapidly developed into one of the top players in the industry. 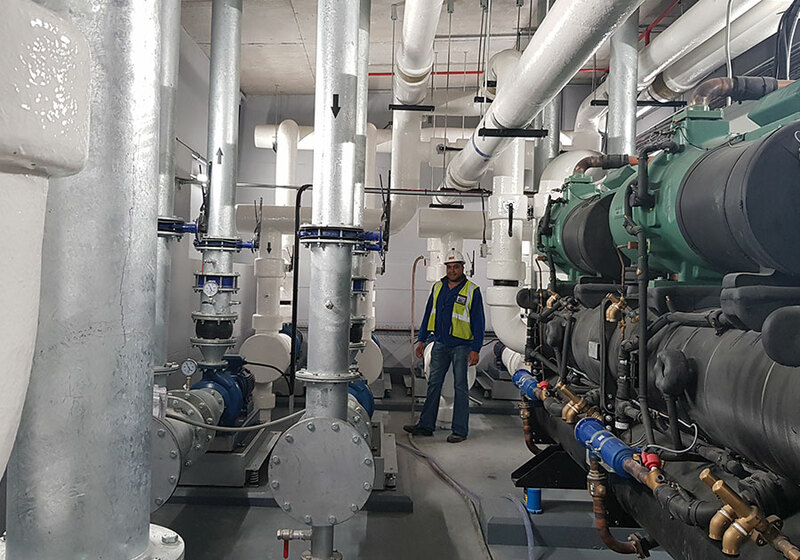 TOAC is one of our preferred HVAC contractors in Cape Town as they are willing to go the extra mile, for the sake of the project. They stand by their work and if anything is below standard, the team will do whatever is necessary to rectify the situation. We can always rely on TOAC’s commitment to meet the required outputs of installation and meet the several interim program deadlines on various projects. TOAC is most proactive in engaging with the project consultants to meet the challenging time and cost control requirements. We are proud to introduce a dynamic company with a truly affirmative approach to the industry. Our Company has the expertise to design, supply, install, commission, and maintain air-conditioning and ventilation systems to serve the commercial and industrial market. Copyright © 2019 Two Oceans Air Conditioning Pty Ltd. All rights reserved.